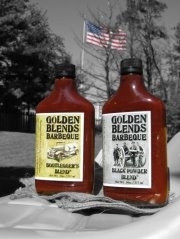 Golden Blends BBQ Sauce from Front Royal VA. 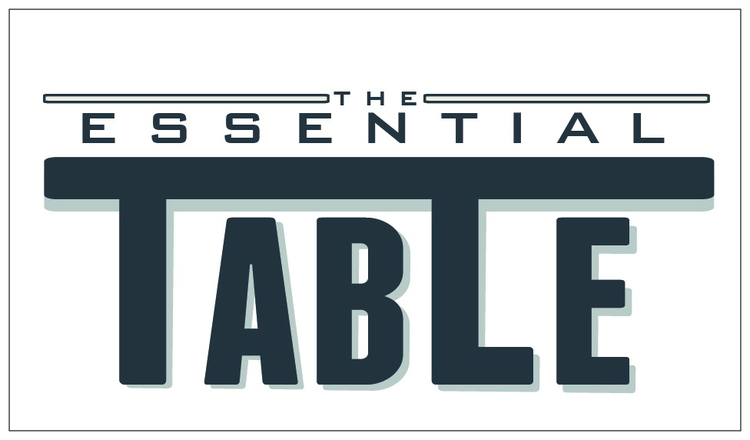 Flavors are the Bootlegger’s Blend, the spicy Black Powder Blend and the Buffalo-style Wing Slingin’ Sauce. Pure Cap from Chicago’s Garden Row Foods. 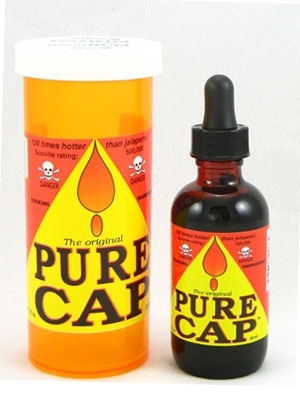 Pure capsicum oil with a Scoville rating of 100,000! 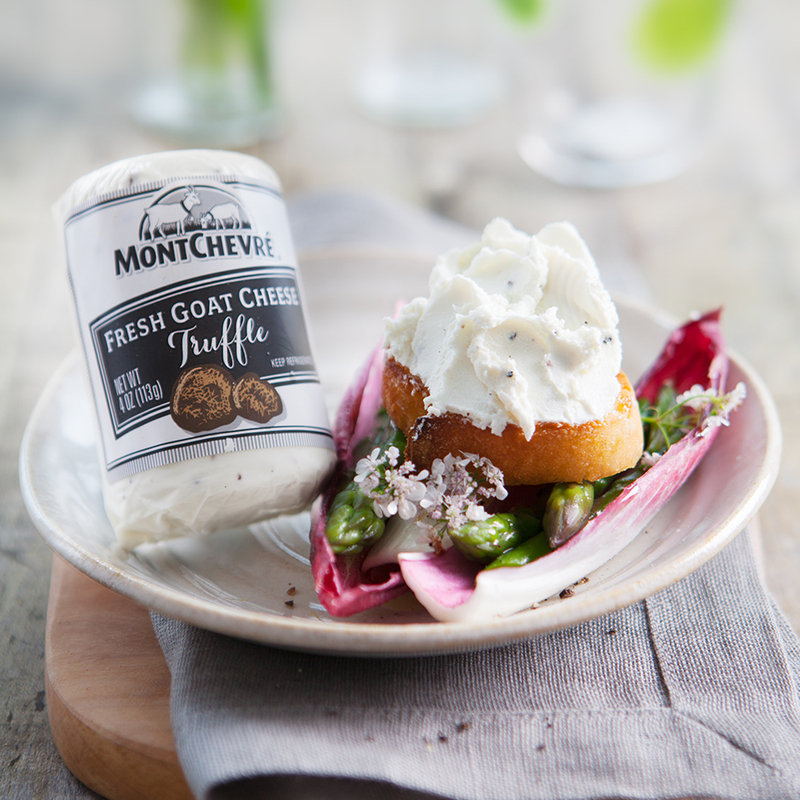 Products from Southwest Specialty Foods have been a staple on our shelves since we first opened our doors in 1997. They have a great collection of hot sauces, corn bread, chili fixin’s and salsas! Snowdonia Cheese Company’s Red Storm From their website: ‘ A recent addition to the range, and smartly dressed in vivid red wax, Red Storm® boasts serious vintage credentials, aged for typically 18 months creating an intense flavour and refined texture. Red Storm® has already made a name for itself, winning a Bronze at the Bakewell Show. We are proud to add products from Olli Salumeria to our shelves. We have Molisana Pepper and Garlic Salame, Calabrese Spicy Salame (seasoned with garlic and paprika) and Applewood Smoked Wild Boar Salame. All are made with Sangiovese wine.